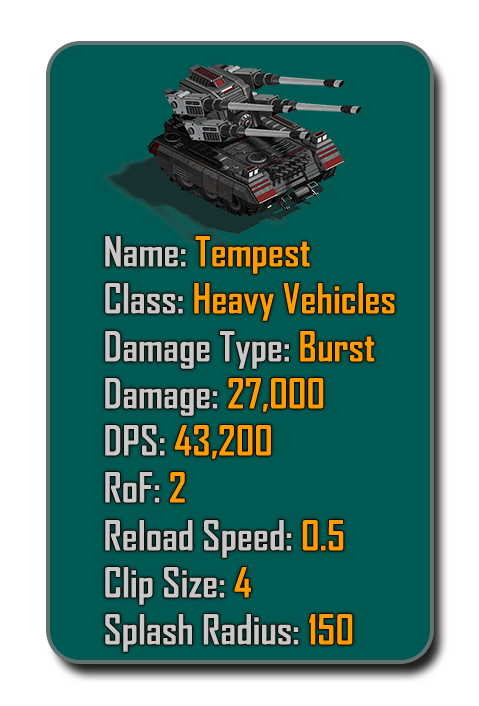 As far as I know stinger missiles and flood turret shells cannot be dodged, they track. ... 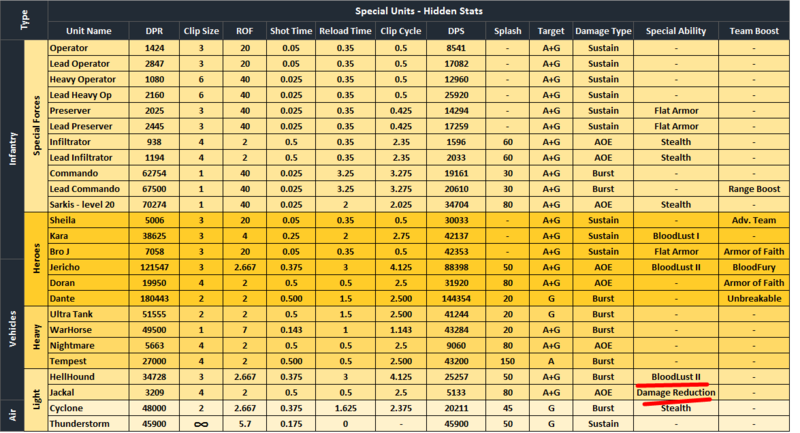 BUT an extremely good help for those players that are clueless on how to equip their units. is the take aim . reduce reload speed a good effect or bad effect? why not use uranium payload for the combo # to replace take aim then? 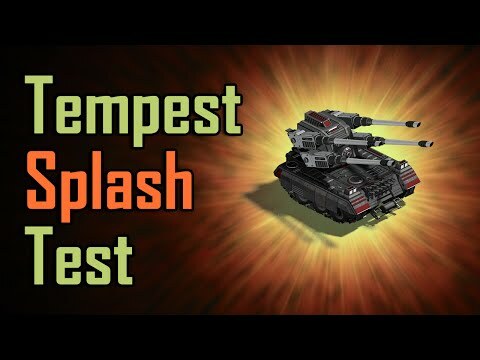 With over 2X +DPS%, This setup is very effective against Aircraft and Missiles with clouds of shrapnel fired at a rapid speed. The difference in performance can be easily detected. The only negative effect is the reduced movement speed as a result of using the [Bandolier] recommended for base defense. 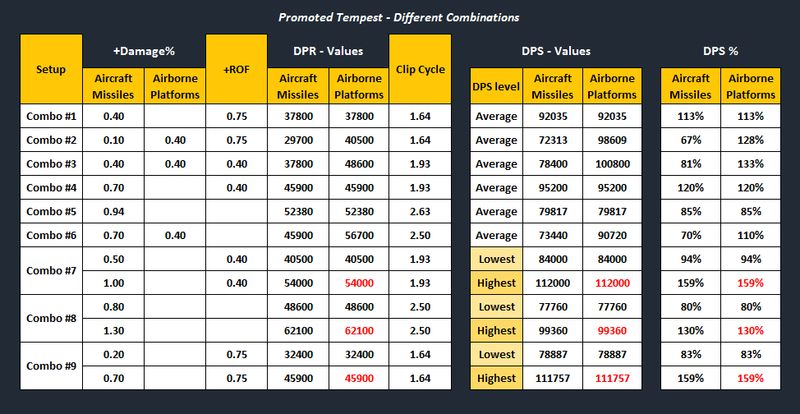 i have tested my tempest and i dont see it shooting at missle's do i not see it or something? MX36, great post here! Kudos!! Huge thank you from, I'm sure EVERYONE! That's a lot of time. This post should absolutely be "Pinned" at the top. With a max range of 420, can't even put em with a plat because they would be all alone up front. If they had at least a 450 range you could have Ultras in front for a meat shield. hmm.. you're right! they both have Burst & Splash and cannot be dodged. edited & added to the OP. Thanks! we are waiting for a reply from WrongThinker. lets hope it works relative to the range of our units and not the other way. The Workshop is just one piece of the puzzle, there's still other factors such as units combinations and formations, the placement, Playstyle and the timing....etc. We use them in nearly every offensive setup. especially the Rare version which reduces the damage taken from landmines (Mines do serious damage to Dante\Ultra) and more importantly it gives you a +25% movement speed! 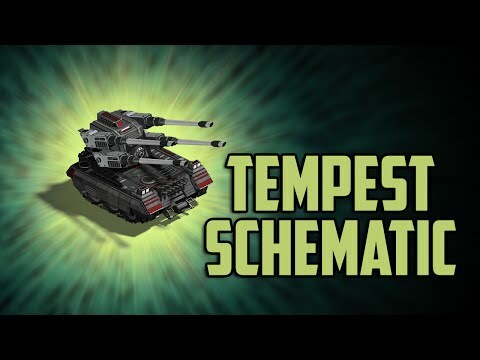 which can -in certain situations- increase your chances to dodge Nightmares' missiles & the Fire B Artillery rockets or allow you to successfully rush & one-shot an Ion turret for example before it has the chance to recharge & fire back. 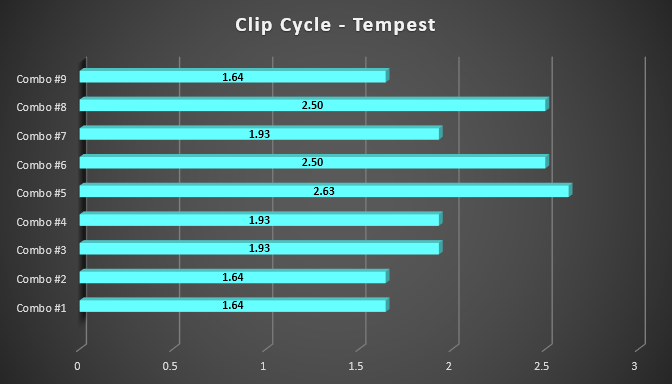 you can clearly see how the Reload Speed reduction affected the DPS. the lower the negative effect the better! 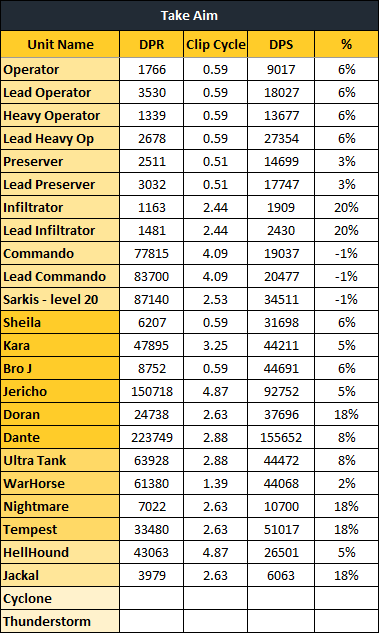 While the majority of the SFs suffered from serious reductions in DPS especially the Commandos-Sarkis-Warhorse. you can see now why some units got full benefit from the +24% Damage and others got only a small or even zero %.